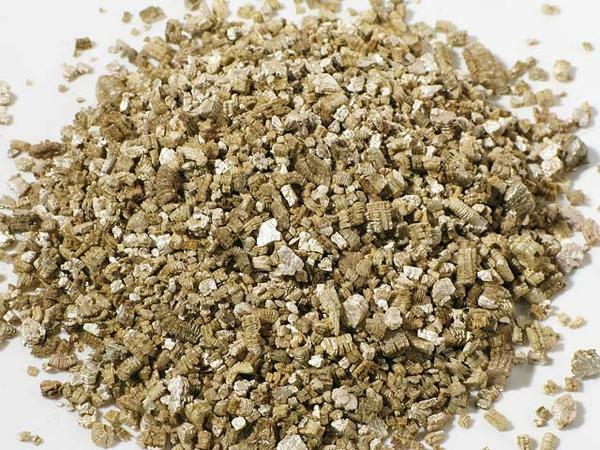 Home / Gas Logs / Gas Log Accessories / Hargrove Vermiculite – 1 lb. 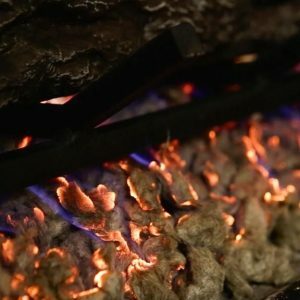 Add more Hargrove Vermiculite to your vented Gas Log Installation to give the appearance of natural ash beneath your logs. Vermiculite can cover the burner pan in instances where Liquid Propane is the fuel used. 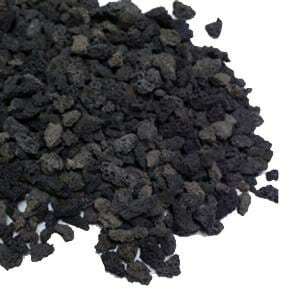 Gas can easily escape through the coarse granules of vermiculite to ensure a proper and safe combustion.